I’m a photographer by heart. I really love to take photos and moments. This is my passion and I love to do it all the time. I save my photos on my Mac device and it is kept in iPhoto. However, I currently have a small amount of space on my device. I want to remove the iPhoto duplicates in order to free up more space. How do I do this? iPhoto is the default application on your Mac device where photos or images are kept in storage. When you upload a photo on your device, it will be stored within the iPhoto. 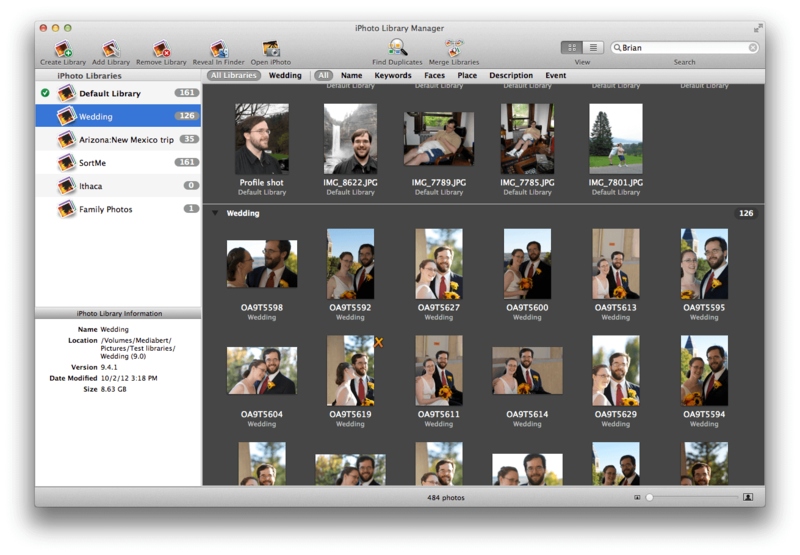 If you are a user of iPhoto, then you might have noticed that you have a lot of duplicate photos within it. There are two different kinds of duplicates in your iPhoto application. The first one is hidden duplicates while the other are the visible ones. In this article, we’ll show you how to remove duplicate files in iPhoto to help you free up more space on your device. After this article, you’ll have the much-needed space you need for your device. You can use it for more photos or other types of files as well. When you resize, crop, rotate or edit a particular photo, the iPhoto application will keep the original photo (unedited photo) in storage in case you need it again next time. It is kept hidden within the library of iPhoto. These original copies of your photos are hidden from the user and they add up to the space taken up within your Mac device leaving you with little free space for other files. Fortunately, there’s a tool that can help you find these hidden duplicate files. The tool is called iMyMac-PowerMyMac. Below is how to use the tool. The advantages are included as well. Take note that you have to select Photo Junks in the category step in order to delete hidden photos in iPhoto. * It helps you scan your entire Mac device for junk files, unnecessary files, clutter, and old files. * You are free to use the application for the first 500 megabytes of data. This means you get a free trial. At least, you get to try out the software first before actually paying out of your pocket. * After it scans your entire Mac device, you are free to preview each file before actually deleting it. In this way, you know that you are actually deleting the right thing. Say bye bye to mistakenly delete files. * The processes of scanning and cleaning up your Mac device can be implemented with only a few clicks of the button. * The files you preview can be sorted into various categories depending on what you want. These categories include size, date, type, etc. * You get free email support and one on one support from the iMyMac. This is to help you learn more about the software and it helps you troubleshoot problems in case you encounter some. * We can’t find any. Step 03 - Visit the top side of the screen. Click the option named "Cleaner" and then select "System Junk" or other modules to clean junk files on Mac. Step 04 - Press the Scan button to start screening your entire Mac device for duplicate files. Wait until the entire process is complete. * It powerfully scans your entire Mac device to help you locate duplicate files such as audio, video, images, documents, and many more. It is not just limited to audio files alone. A lot of files are supported. 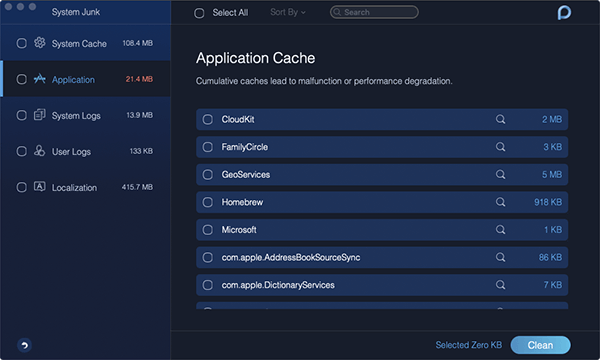 * It helps you clear up more space in your Mac with its features that allow you to find and delete duplicate files instantly. * Everything the tool can do is done with just a few simple clicks. * It is very easy to use. It has an interface that is very user-friendly and can easily be understood even by non-tech-savvy users. * For the first 500 megabytes of data, you can get a free trial. This means you don’t have to pay out from your pocket just to experience the tool. You can check it out first before actually paying for it. * It will show you the various duplicate files in a list. In this way, you can sort them depending on various factors such as size, time, and date. * One on one support is given to you. You can also get support through email especially if you have problems with using the tool. Step 01 - Download iMyMac-PowerMyMac from the official website of the brand. Step 02 - Launch the said software within your device. Step 03 - Check out the status and then choose "Cleaner" on the top side of the interface. Step 04 - Select Duplicate Finder. Step 05 - Press button named Scan in order to comprehensively scan your device for duplicate files. Step 06 - Wait for the scanning process to be complete. Step 07 - iMyMac will show you the various percentages of file types that have duplicates in it. Plus it will show you the various counts of the total amount of duplicate files. Step 08 - Press a specific File Type that is displayed in the scanned results. You will now be able to check out the various duplicate files. Step 09 - Preview each file. Step 10 - Select the actual files you wish to delete. Step 11 - Press the button labeled Clean. Step 12 - Wait for the cleanup process to be complete. Duplicates in iPhotos can take up much space in your Mac device and it can hinder you from adding more files to your device. That’s why it’s best to delete them using iMyMac-PowerMyMac's Duplicate Finder tools. These tools can help you delete the junk photos and unnecessary duplicate photos within your Mac device to help you free up more space within it.